We are located in Historic Downtown Rosenberg. 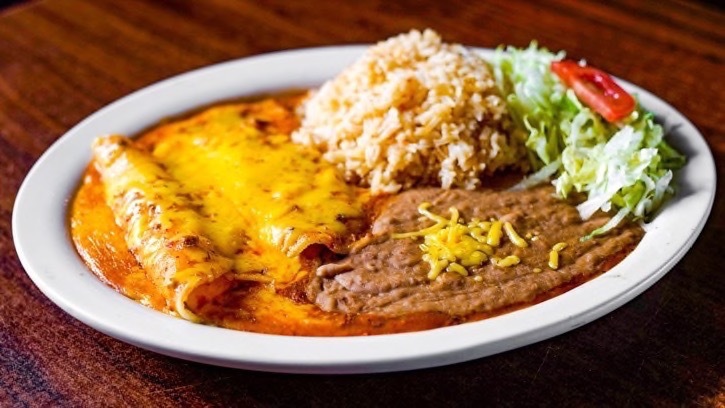 If you want good, homestyle Tex-Mex food made fresh daily, then visit us Tuesday through Sunday and give us a try. You won’t be disappointed! 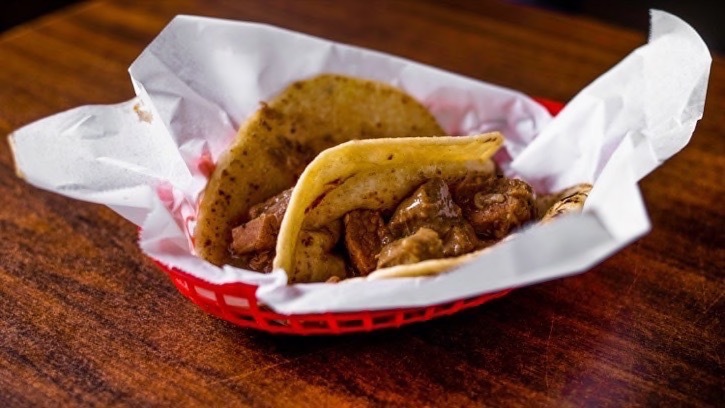 SERVED ALL DAY – The tastiest tacos in town! Homemade flour tortillas. 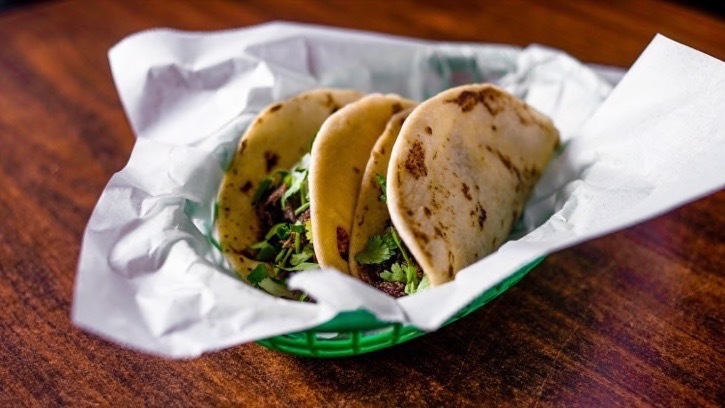 Corn tortillas available upon request. 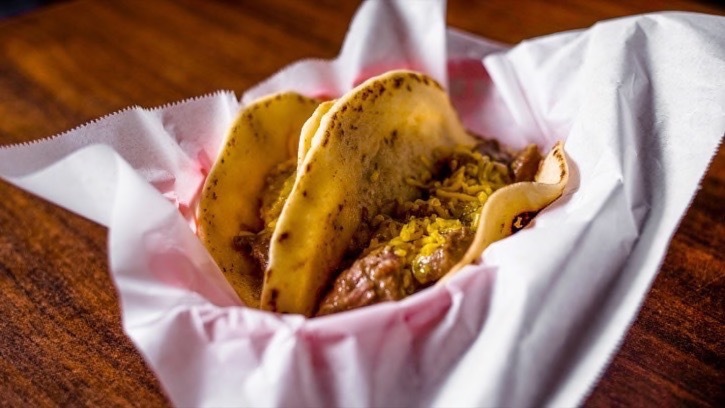 Any combination of ground beef, bean, cheese, egg, potato, chorizo, sausage, bacon barbacoa, fajita, ham, chicken, guacamole, chicharron, lengua, carne guisada, and more! 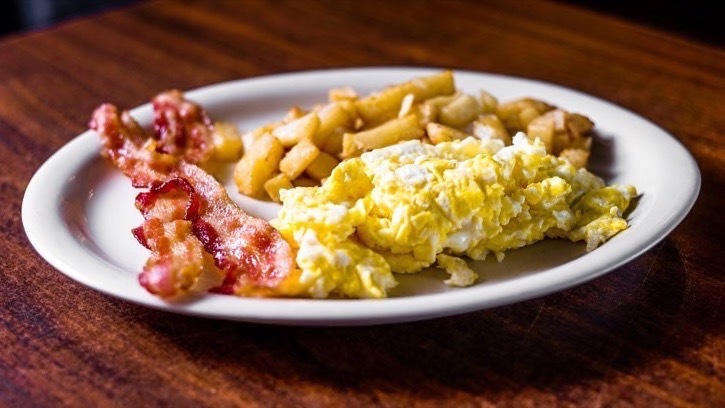 SERVED ALL DAY – Get your morning off to a good start with our specialty breakfast plates. 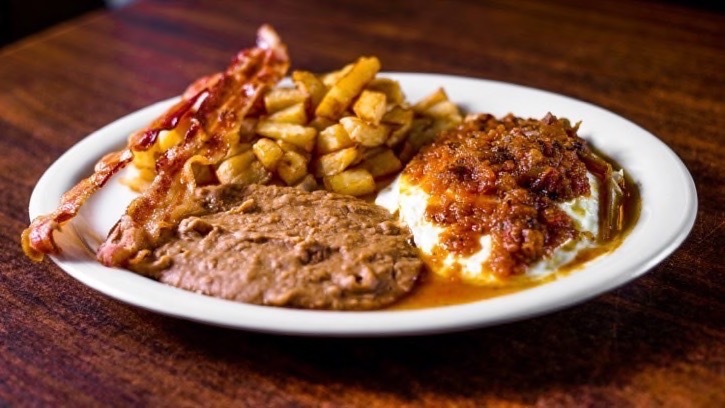 From traditional huevos rancheros to pancakes, eggs and bacon. 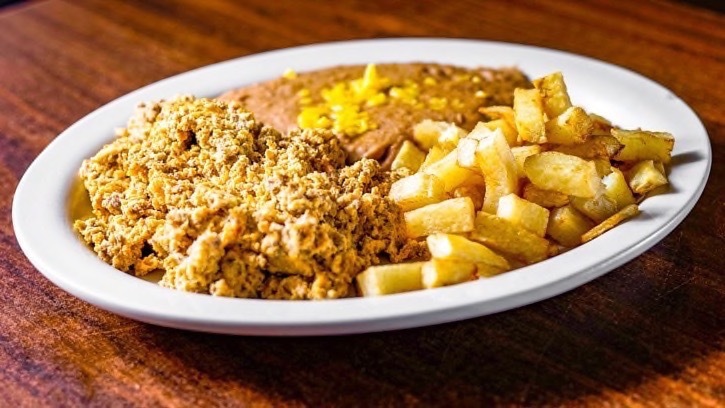 Other popular menu items include Spanish omelette, migas, menudo, chilaquiles, chicharron guisado, and huevos a-la-Mexicana. 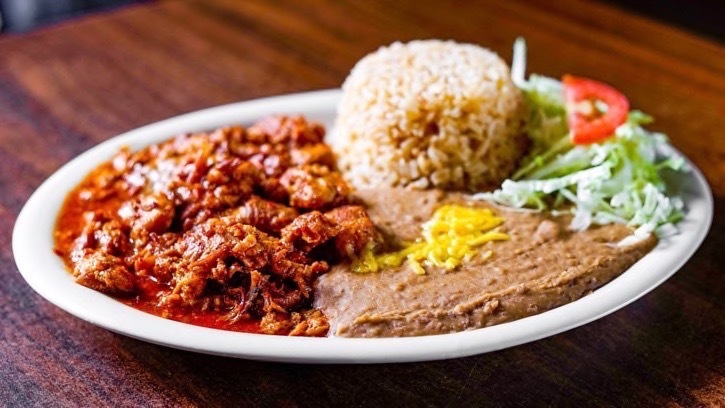 SERVED AFTER 10:30 A.M. – Enjoy our hearty lunch entrees – guaranteed to make your day. 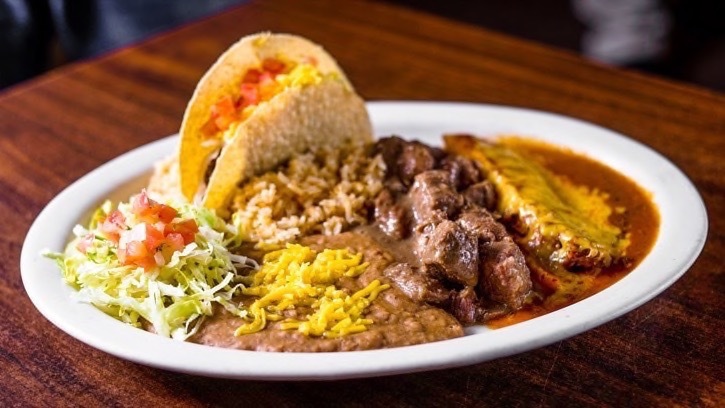 Popular entrées are the Triple D Special, carne guisada, fajitas, enchiladas verdes chicharron guisado, chalupas, tamales, barbacoa, lengua, nachos, quesadillas, taco salad, hamburger, and Joe’s Bowl soup. 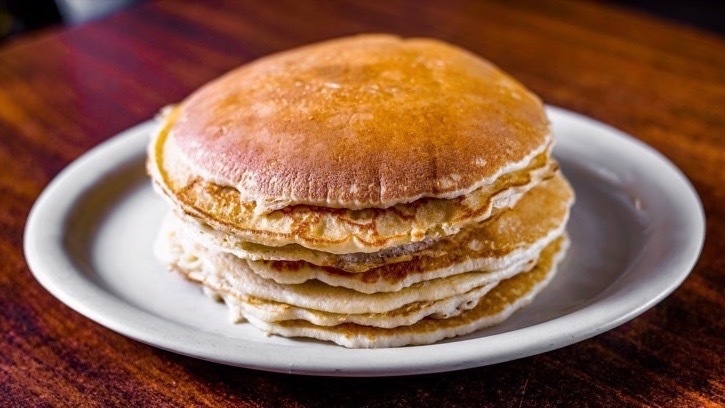 SERVED DAILY – Buy them by the dozen, half dozen or lunch plate. 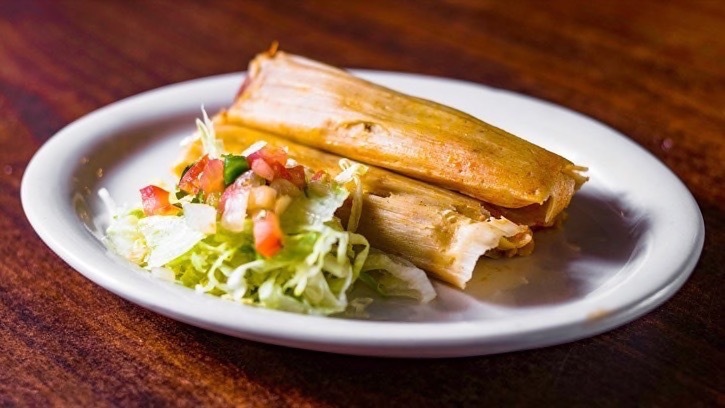 There’s nothing better than a hot fresh tamale. 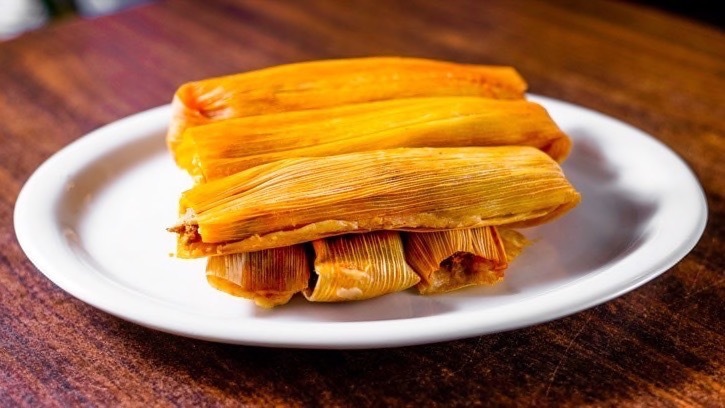 We normally have specialty tamales during the holiday season. It is advisable to order in advance during the holidays to ensure you have yours. 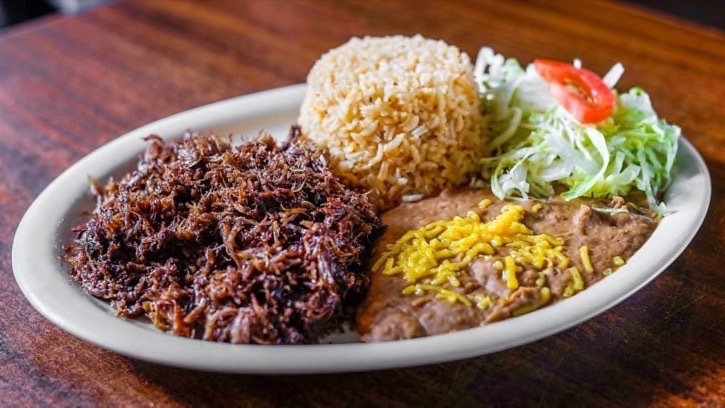 SERVED DAILY – A special treat or a great ending to a Tex-Mex meal. Currently serving doughnut bites and apple pie taco. 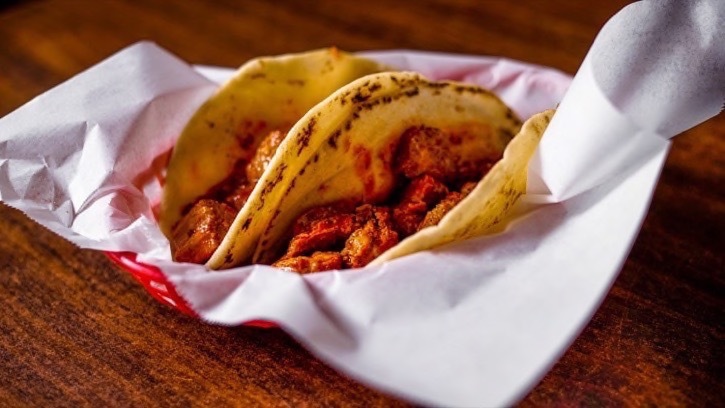 Call ahead and drop in to pick up your order to go. 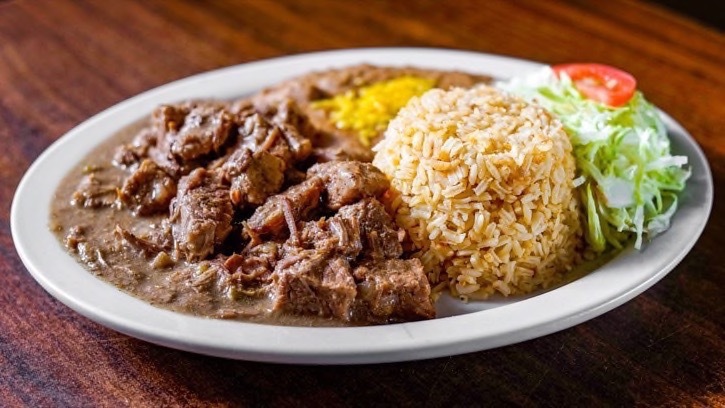 You won’t want to pass up on our daily specials. Call or ask your server for the details or check our Facebook page. Or better yet, sign up to be a Preferred Customer and we’ll let you know in advance. Our seasonal treat you won’t want to miss. We usually start selling these around March. Click HERE for the page and menu for our Snoballs. The perfect compliments to your meal. We offer coffee, tea, soft drinks, orange juice or chocolate milk to go with your meal. We also serve beer and occasionally sangria. 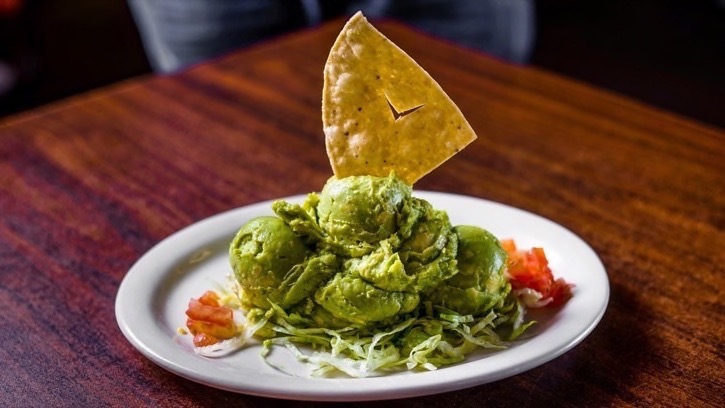 Don’t miss our locally famous guacamole salad, chips and salsa. 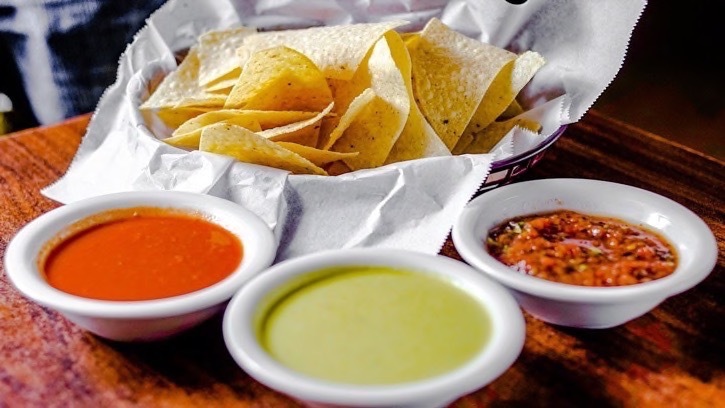 Many more sides to enhance your dining experience. 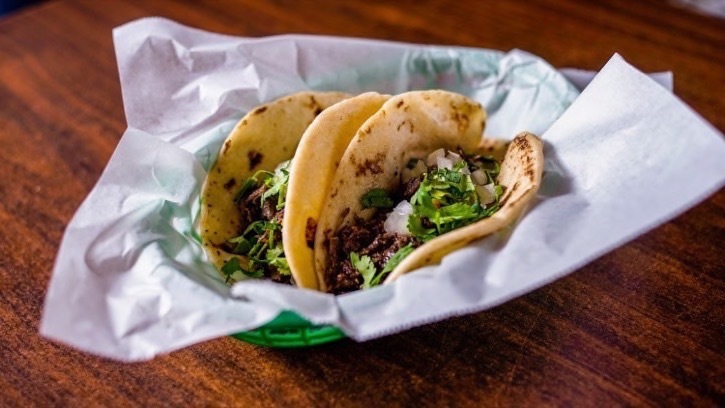 *NOTE: Prices and food items are subject to change without notice – which actually means, sometimes our website guy spends too much time eating tacos and not enough time updating our website !! Thank you for your patience.